The life of women in rural areas is not easy, but is important for them to know that they have the state's support. 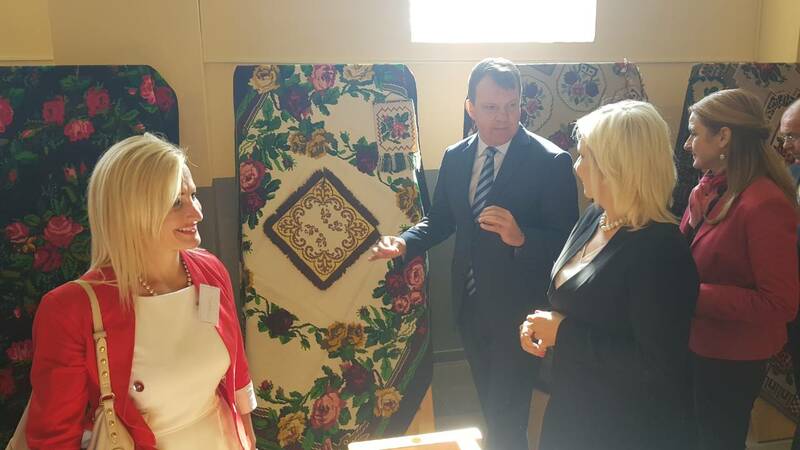 Realizing the program „1,000 women“, in slightly more than a year, the Government of Serbia and NALED ensured work engagement for 498 women who worked on producing traditional handicrafts, and this is only one of the program we will launch with the aim of their economic empowerment – said the Deputy Prime Minister of Serbia and the President of the Coordination Body for Gender Equality Zorana Mihajlović during a visit to the IV weavers' colony, on Tuesday, 25 September in Stapar, this year being supported by the Provincial Government, City of Sombor, association Ethno Network and NALED. 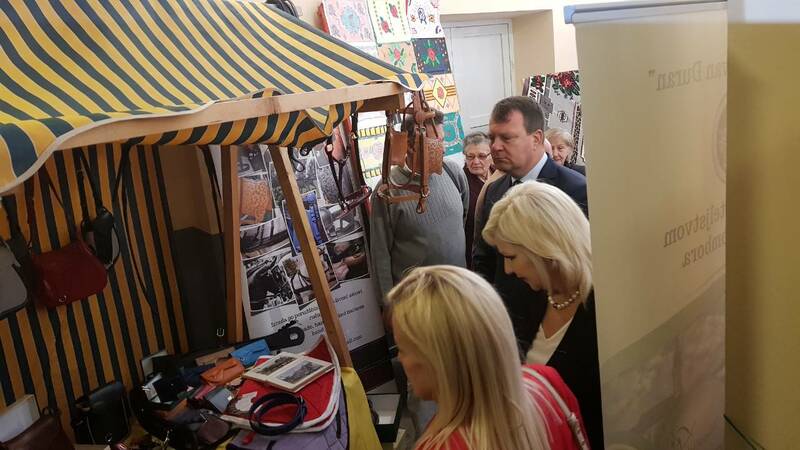 The colonies in Stapar and Stara Planina mountain are traditional manifestations launched in cooperation between the cities of Sombor and Pirot with the support of the Australian and U.S. embassies, with the aim of preserving the cultural heritage, traditional techniques and supporting the employment of women producing traditional handicrafts. 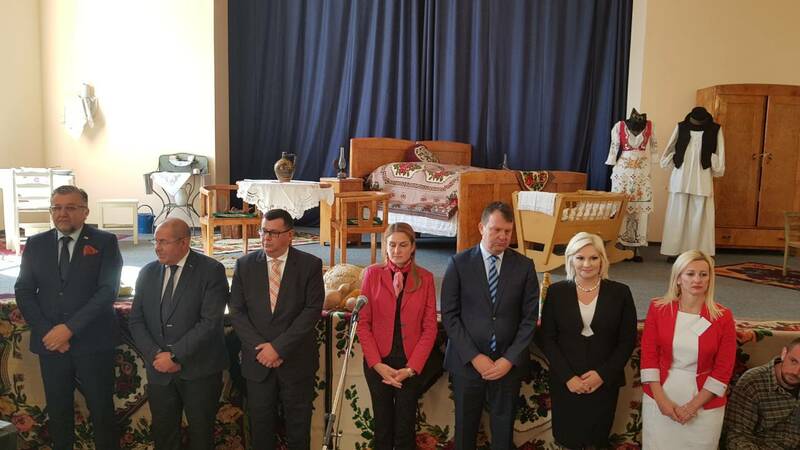 The Provincial Prime Minister Igor Mirović said that the institutions should be using all available mechanisms to encourage the development of traditional handicrafts that represent authentic local brands. The national and provincial governments provide support by purchasing handicrafts and placing them in the form of protocol gifts, thus helping the producers create the demand and market for their products. 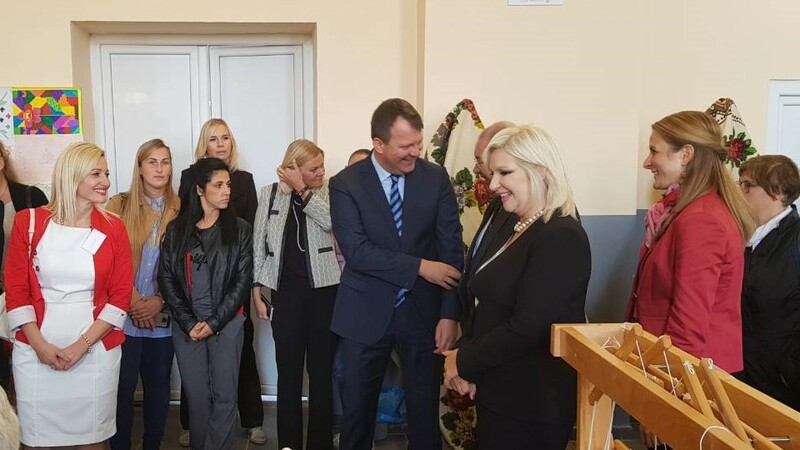 The Mayor of Sombor Dušanka Golubović said that one of the city's priorities is the revitalization of Stapar rug and its branding, which is why it ensured support for the local associations by providing a location for their work, purchasing loom, helping with education and their engagement through public works. 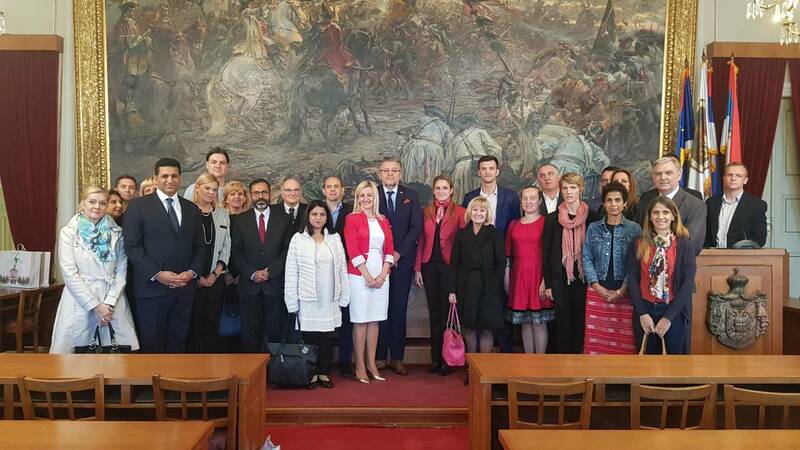 The idea is to have Sombor further sharing its knowledge and experience with other local governments, as well as other countries in the region, which is why the colony also welcomed the guests from Beli Manastir and Đakovo in Croatia and Kiskunhalas in Hungary. 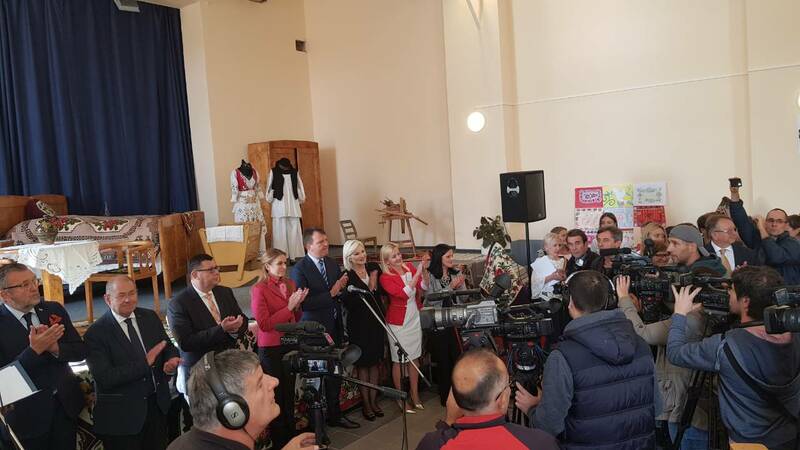 The colony brought together women from 14 cities, excellent weavers from craft cooperatives and associations from all across Serbia, who had the opportunity to improve their skills and gain new knowledge for their further work. Within this year's colony, they created motifs from the Stapar rug, which became recognizable by garlands of roses and other flowers. In the second half of the 20th century, this rug became and endangered cultural property and there was only one weaver who actively made it. An initiative for its revitalization was launched in 2013, which resulted in having the Stapar rug included in the National list of non-material cultural heritage two years ago. A part of the initiative for the preservation of rug-making is the work with children and youth, which is why the IV weavers' colony also included an art competition for pre-school and school children in paining the Stapar rug motifs. 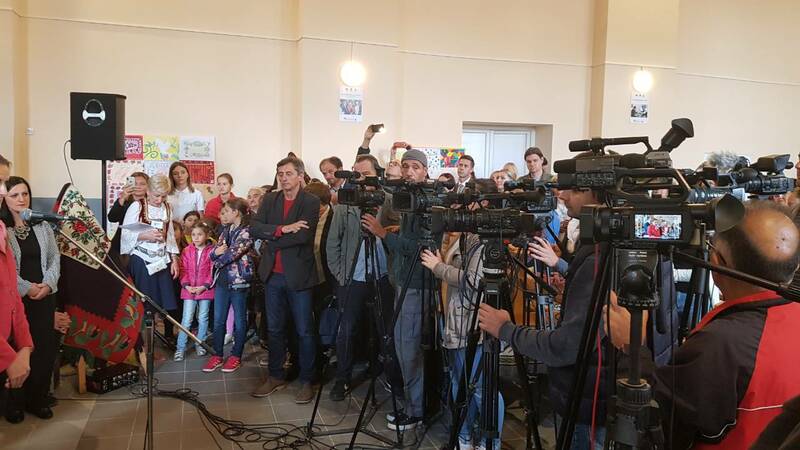 The Deputy Prime Minister of Serbia and the Provincial Prime Minister presented the symbolical awards to the children who made the best works.